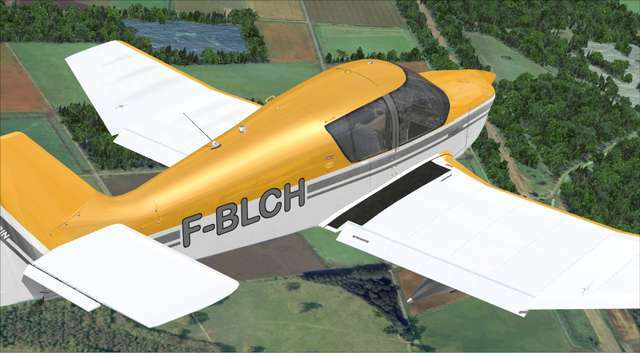 The Robin DR400, designed by Pierre Robin, is a classic European general aviation machine. 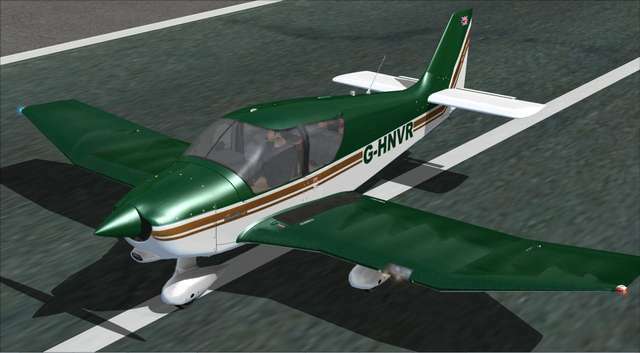 This particular model is the DR400 / 180 which features a higher performance 180 HP engine. 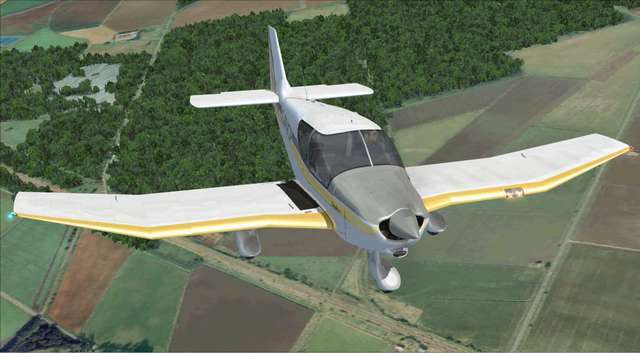 The DR400 is a wood-based aircraft with wood ribbing wing structures covered with aircraft fabric. 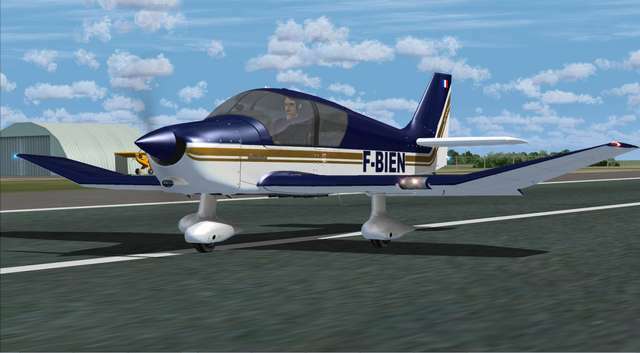 The interior seats four people comfortably and the aircraft sports a comprehensive avionics stack. 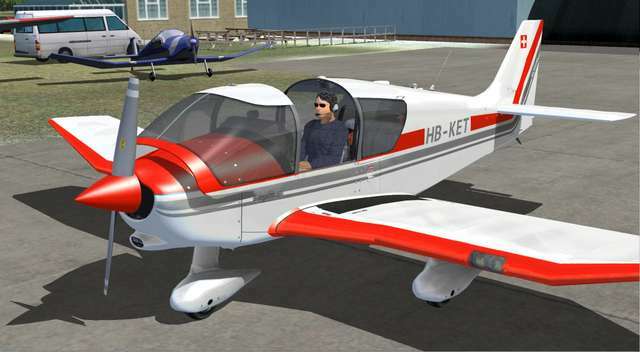 The DR400 has proved to be very popular with flying clubs and schools, particularly in Europe. 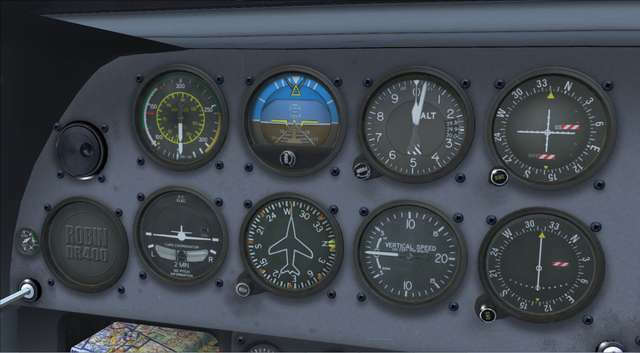 The cockpit panel closely matches the real DR400 avionics fit, featuring 3D instruments and avionics, reflective glass and pop-up gauges. 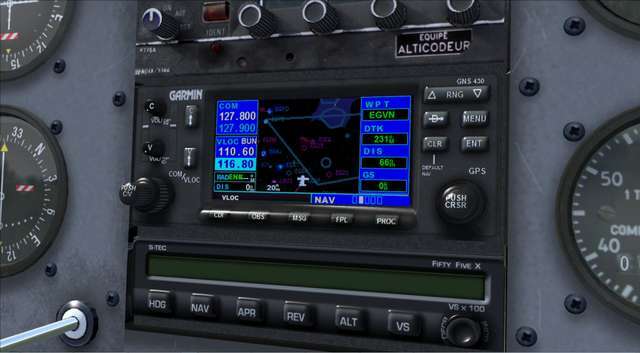 The GNS-430 GPS system includes COM2 and NAV2 functions and can be expanded for improved visibility. 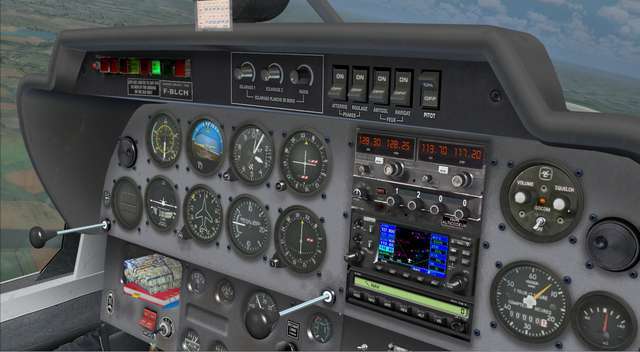 The aircraft is also fitted with the S-Tec 55 autopilot, with altitude, heading and GPS hold modes. 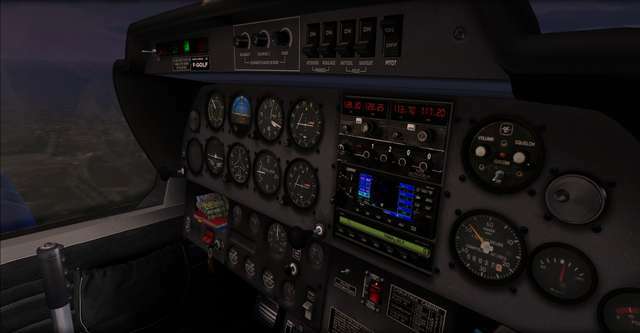 Soft glow night-lighting provides the gauges with internal illumination, creating a very realistic appearance on night flights. 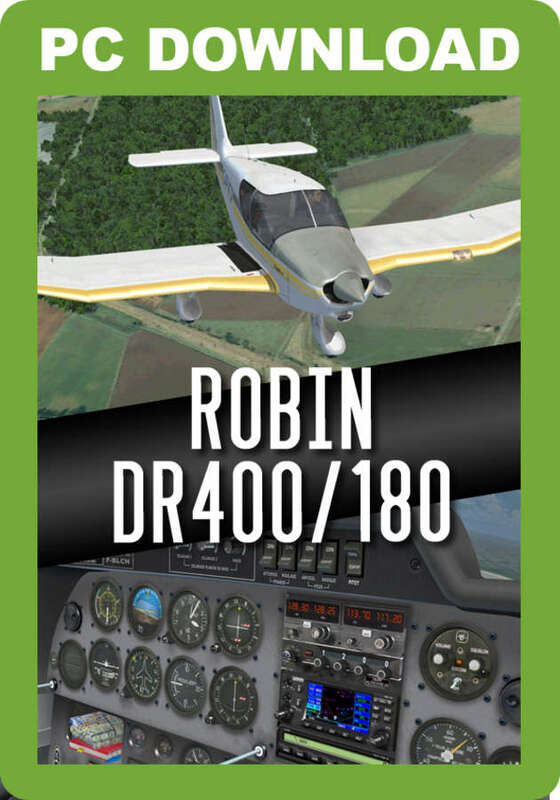 This 180HP Robin DR400 for FSX and P3D is a classic European GA aircraft. 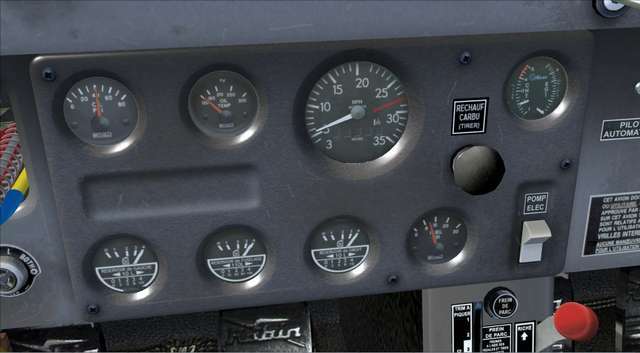 This model from Lionheart Creations sports seven different paint schemes along with realistic instrumentation, GNS-430 GPS, S-Tec 55 autopilot, reflective glass and pop-up gauges. Soft glow night lighting effects shows up the detailed interior to great effect and an animated pilot completes the package.